The black Coroline roofing sheet is crafted from bitumen fibres to offer a durable and strong roofing solution. 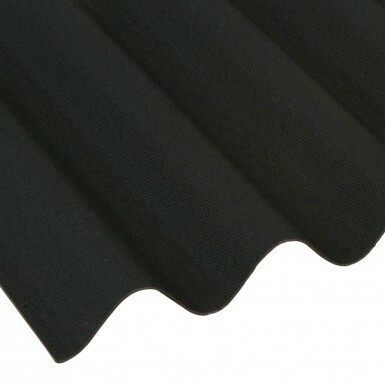 Due to its bitumen build, these black corrugated sheets are also lightweight and therefore suitable for almost any roofing application. 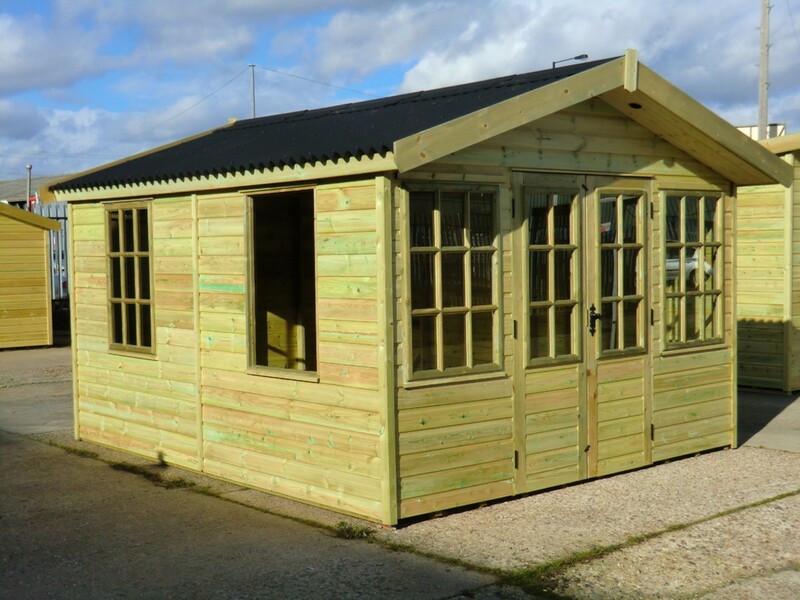 They a particularly popular choice for those looking to roof a shed, garage, stable or carport. Coroline roofing sheets include a 15-year guarantee, throughout which they will remain fully waterproof. They are suitable on pitches between 5° and 90° when fitted with 20 fixings per sheet, as recommended by the manufacturer. These Coroline roofing sheets have an overall width of 950mm and length of 2,000mm. 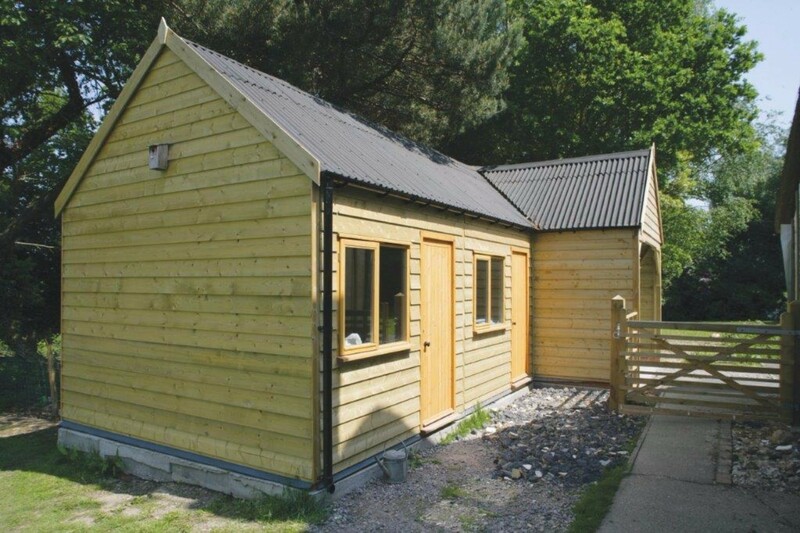 These roofing sheets are also 2.6mm thick, with a 3mm thick option available from Onduline. 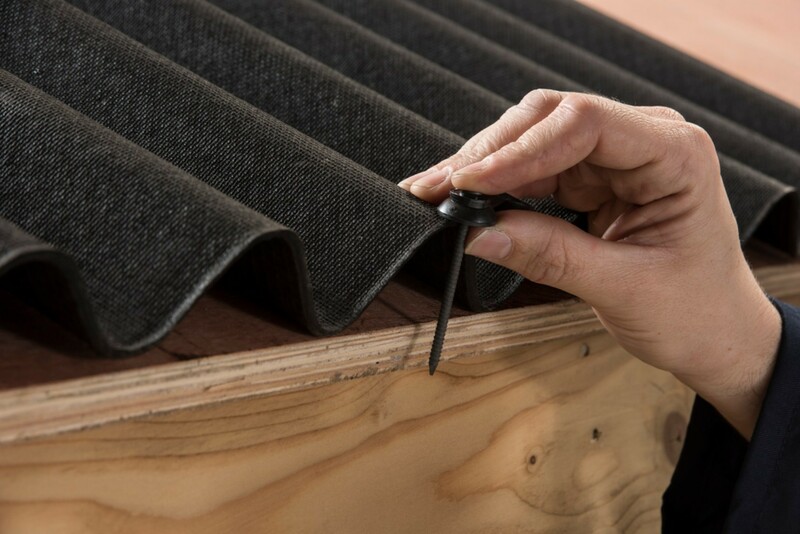 Roofing Megastore also stock the compatible verge, ridge and fixings to accompany these Coroline roofing sheets. If you need help calculating how many Coroline roofing sheets you'll need for you project, use our calculator. 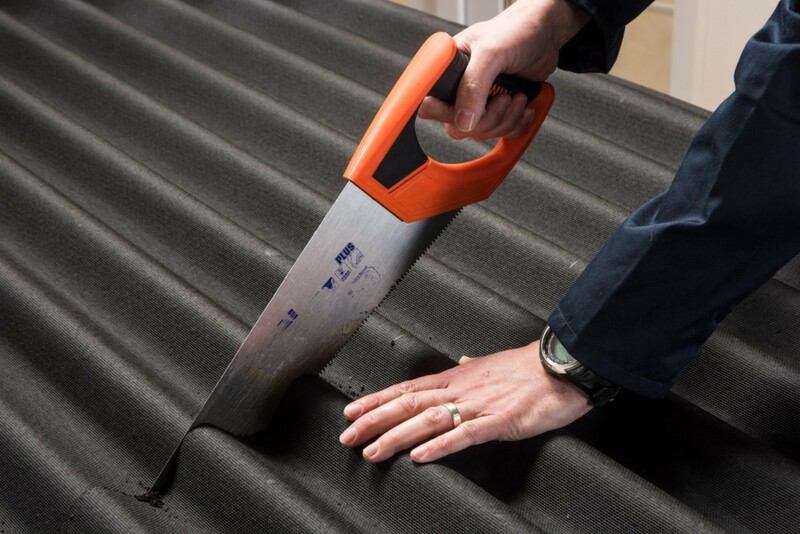 It's easy to use and will estimate what you'll need for your roofing project. 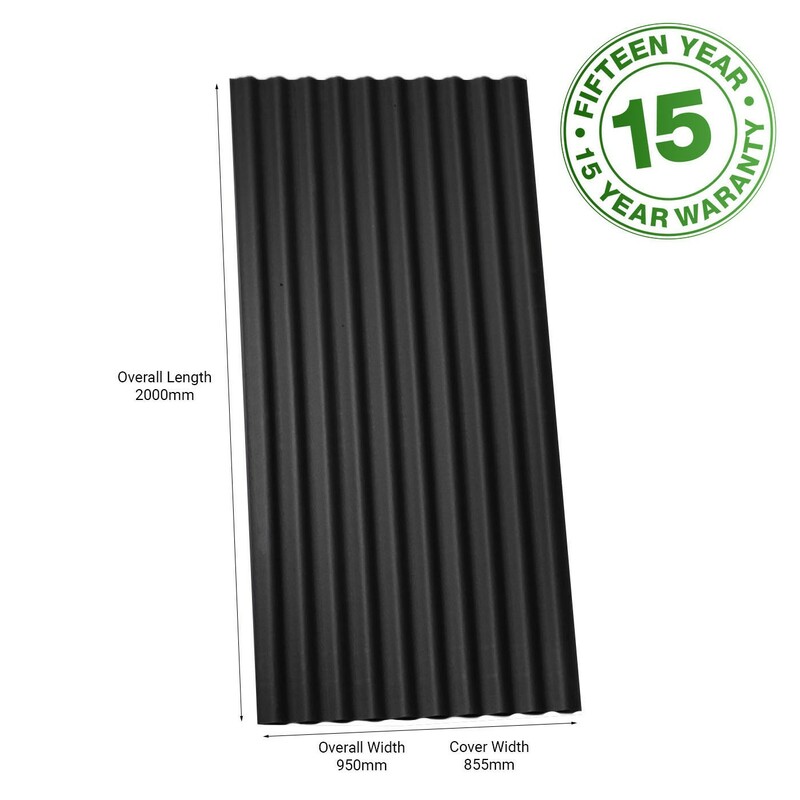 If you have questions about this black corrugated bitumen roofing sheet, simply speak to our team through the online live chat or call us on 01295 565565. What is the Life Expectancy of This Roofing Sheet? What Overlap is Recommended on This Roofing Sheet? Which Fixings Do I Use for This Roofing Sheets?